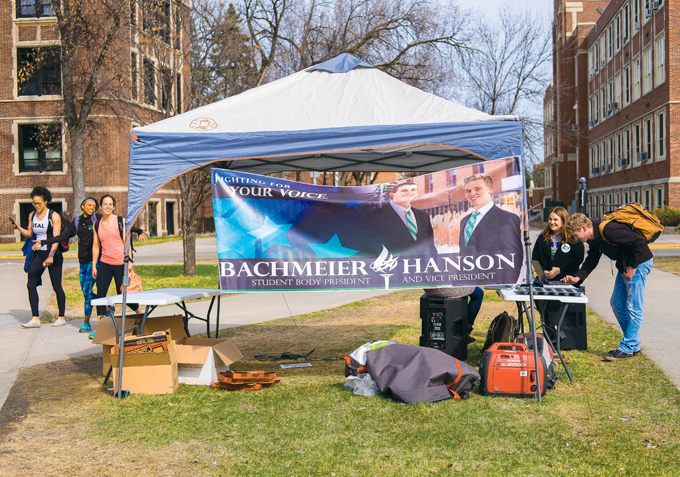 Student presidential candidate team Cole Bachmeier and Erik Hanson had a tent set up behind Chester Fritz Library with laptops for UND students to vote during elections on Wednesday, April 12, 2017. There was a bribery epidemic in the student elections just a week ago. The worst part was that it was all completely legal. 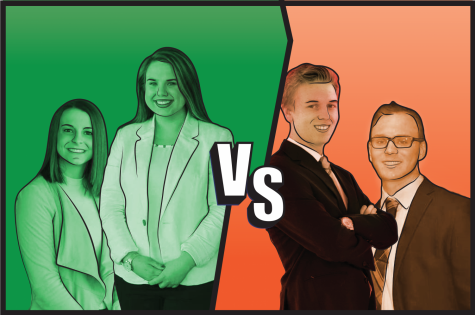 With election season now coming to a close for the University of North Dakota, we must congratulate the Bachmeier-Hanson team on running the successful campaign for student body president and vice-president. They ran a proper campaign while following all of the rules. 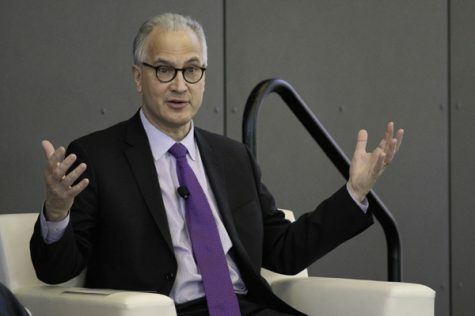 While following all the rules, though, campaigns are more than likely looking for the slightest advantage for their candidates (as they should). 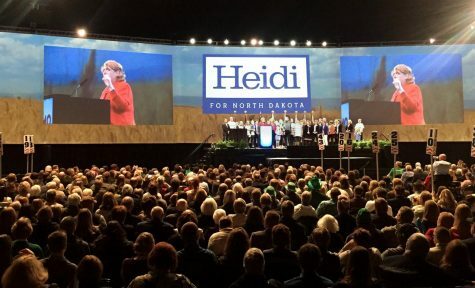 The problem with UND politics is how campaigns are able to turn elections into games of fill-in-the-blank. For all U.S. elections, any and all campaign materials are not allowed within a certain distance of a polling place. This is done to keep voters from being campaigned to while in the polling places. 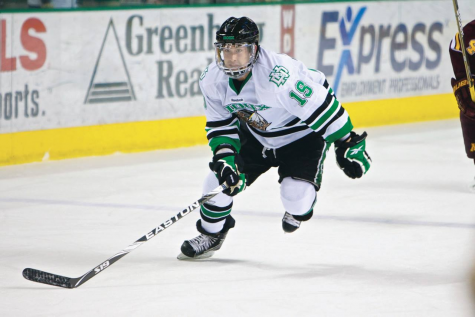 At UND, being campaigned to while voting is easier than showing up to class. Voting is done online on a variety of mobile devices, which may wander by a campaign table or even chalk on the sidewalk. Where the line is crossed is when campaign tables themselves will host laptops for voting. Campaigns are allowed to have laptops on their tables on Election Day and get students to vote from the very same table. There is nothing wrong with campaigns trying to promote voting. There is nothing wrong with campaigning. 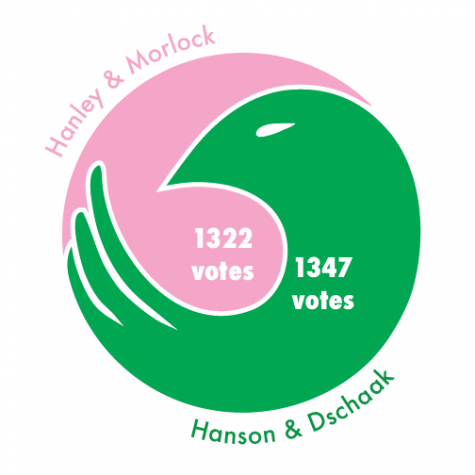 There are huge ethical problems with campaigns voting. On Election Day, many campaigns quickly turned to making their table the most attractive one on campus, featuring free campaign materials and even free food. Many of the tables also featured lists of their candidates right next to the laptops for students to vote conveniently, rather than informatively. It may be small bribery, but it’s still bribery. 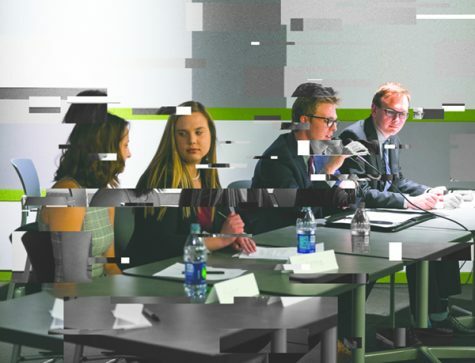 There is almost a guarantee that many of the tables that featured free food welcomed students who had zero knowledge of the election nor candidates featured on the table. And yet, they were attracted to sign their names to a campaign as though it were a petition rather than an election. In no world can there be an ethical election process that allows candidates to hover around students as they vote. No one can be expected to vote “to the best of their ability” while being surrounded by campaign garb on the same table as the voting itself. 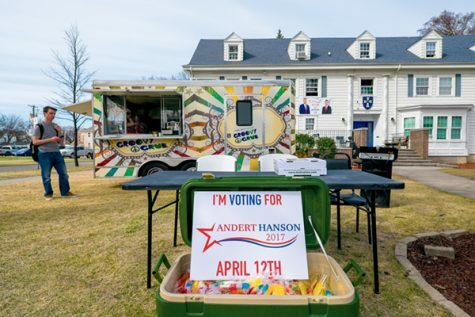 The Andert-Hanson campaign hosted Uber-style politics, where they would pick-up students and bring them to their campaign tables to vote on-campus. At what point was this anything but more spectacle to their tables to collect votes? For goodness sake, the vote was ONLINE. Why did you need to bus people in to vote at your tables? Again, we circle back around to the campaigns not breaking any rules. 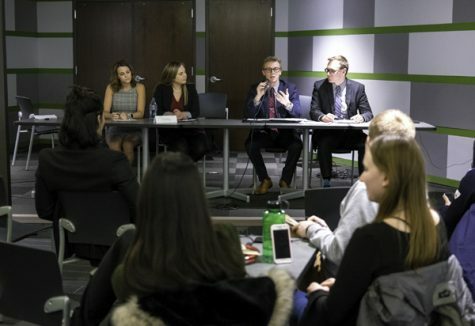 Due to elections being mobile and link-based, campaigns are more than capable of attracting students to their tables manipulating students into voting lopsidedly. 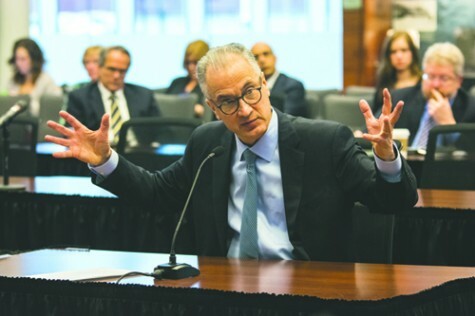 There was a point where I was hoping a political science Jesus would walk up to one of these tables and flip it like a cart in the temple. The purpose and ethics of these campaign tables were completely turned on Election Day. Any other day of the campaign season, all of this is fine. Honestly. Getting people to come to your campaign table is a way of getting names out. This will, in theory, lead to students looking up who the candidates are. 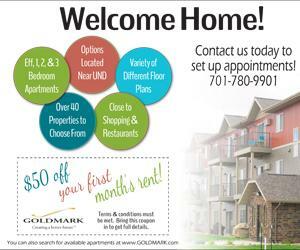 At the very least, it offers students time to compress what the campaign offered. There’s an easy to solution to solving these campaign manipulations: fix the rule book. Make campaign tables ineligible for hosting laptops for voting. If the students are truly motivated for voting for a particular candidate, they will open their emails and vote. That’s the easiest election they’ll ever vote in. 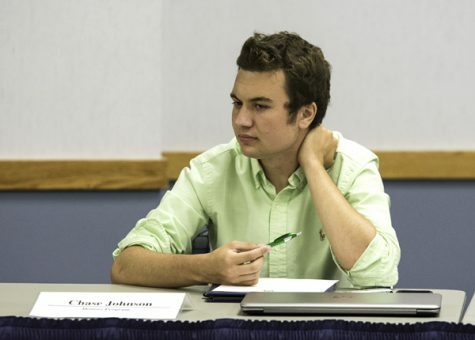 The UND Code of Student Government Elections has been updated 10 times in the last 10 years. Changing the rules clearly isn’t difficult. But having an administration change the rules that helped them win, that’s where things get tricky. There are those who would argue the point of changing rules since students are not forced to approach any of the tables and vote the way it’s described above. But that’s how manipulation works. The whole thing is about students being unethically lured to a campaign table and saying “you’re the best candidate running.” Even if they are, the ethics of the campaign are anything but pure. And again, the rules allow them to do this. 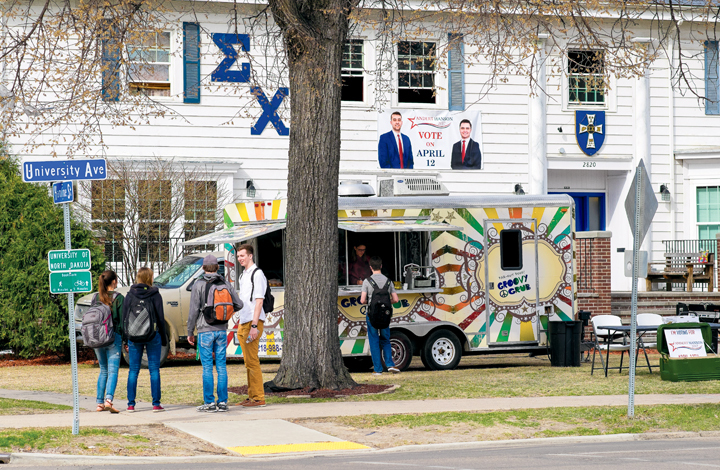 Sigma Chi fraternity was one location on campus with advertisements for UND student president candidate Blake Andert on Wednesday, April 12, 2017.